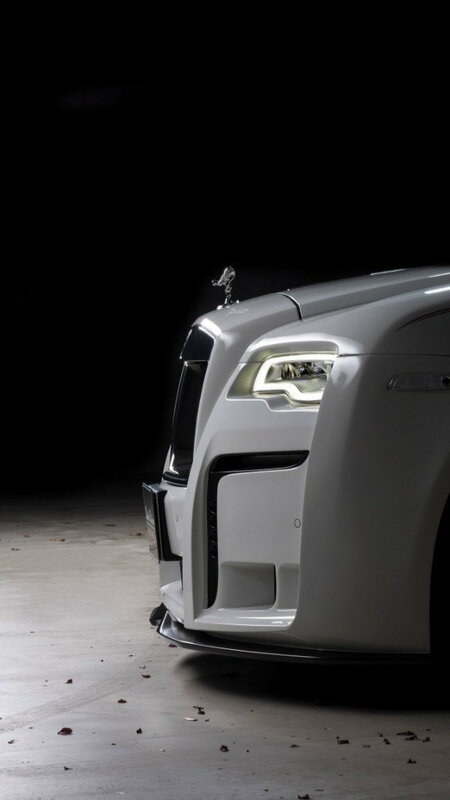 Many would say Rolls Royce has been the epitome of what luxury stands for since its founding in Manchester in 1906, but we say there is always room for improvement. 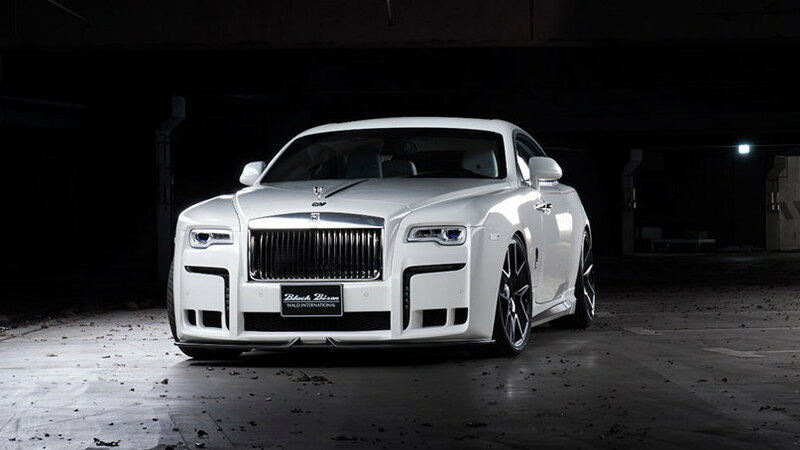 After it's 2014 debut, the Wraith has been the benchmark for luxury coupes and being so, WALD took on the task of transforming this machine with the WALD Black Bison program. 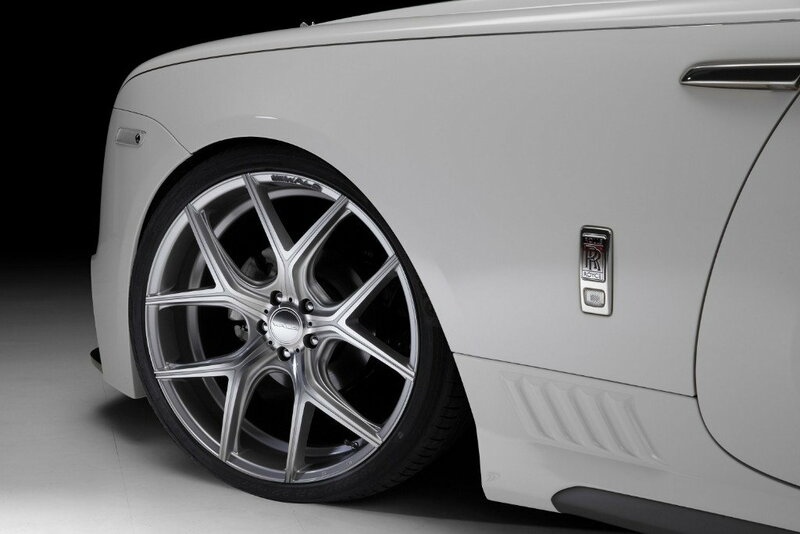 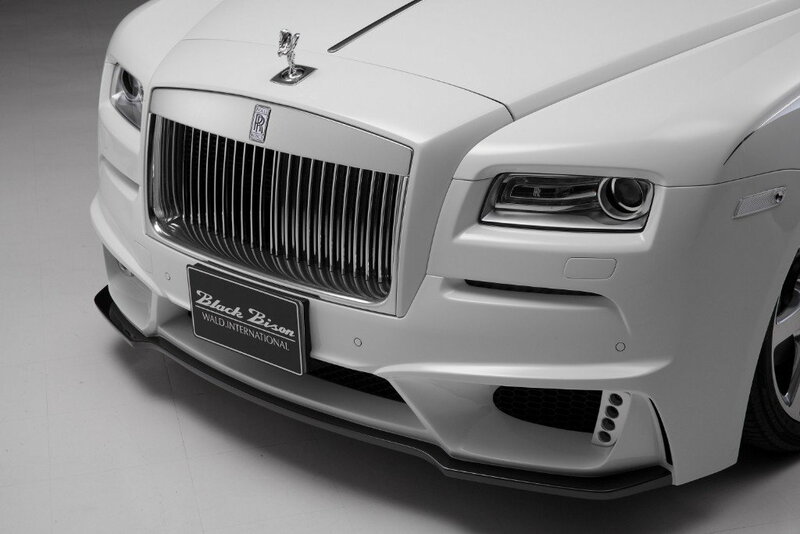 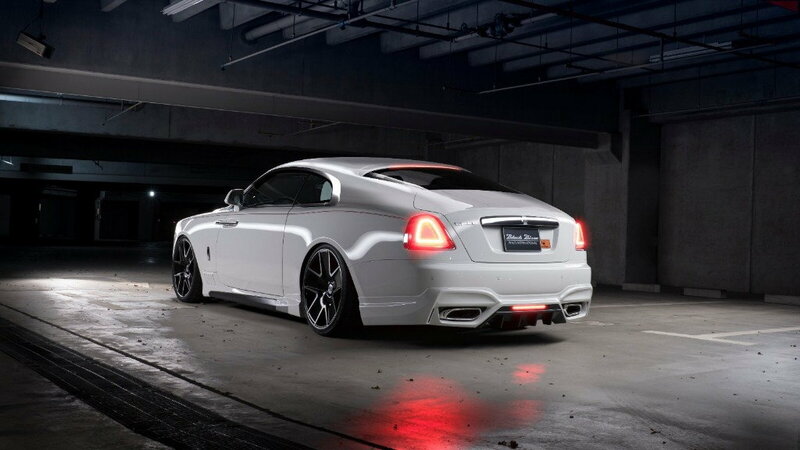 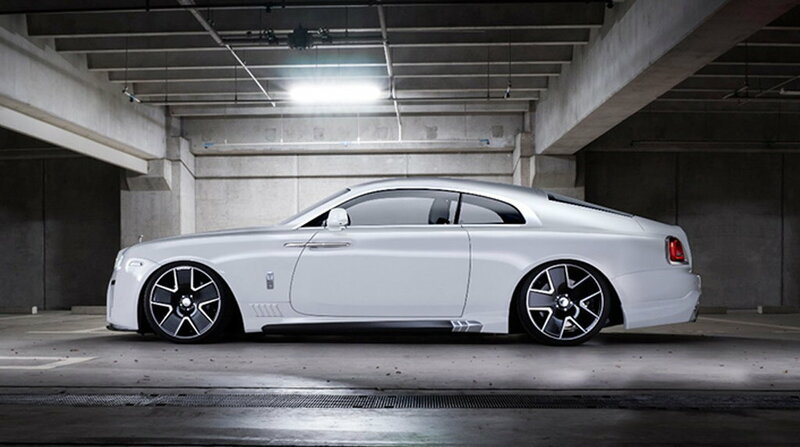 WALD began the journey of transforming the Rolls Royce Wraith by visually enhancing the front and rear bumpers with the Black Bison program. 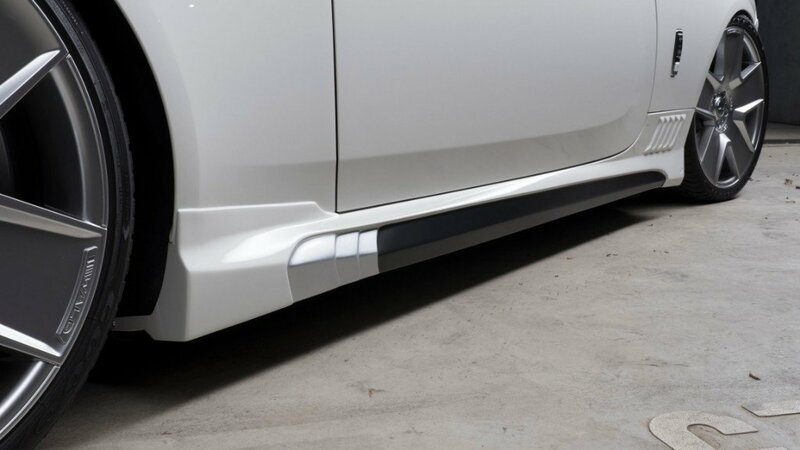 A front bumper and rear apron were designed to give the luxury coupe an aggressive new look. 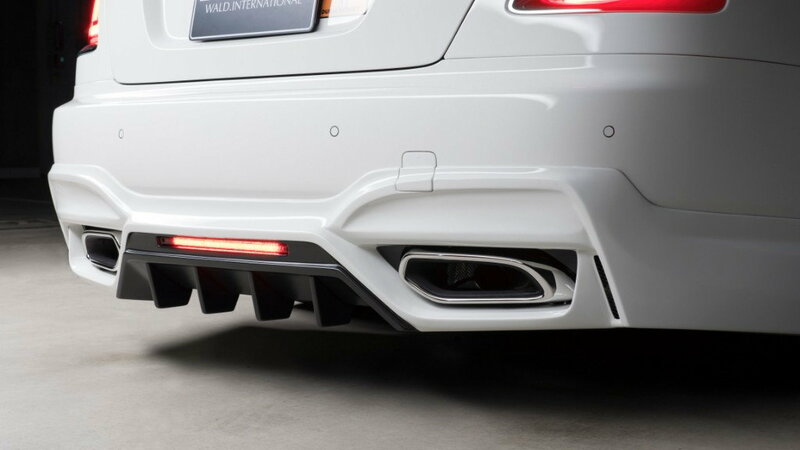 Our designers then finished the look of the new bumpers by incorporating LED daytime running lights into the front bumper and added a set of polished exhaust tips and third brake lamp to the rear. 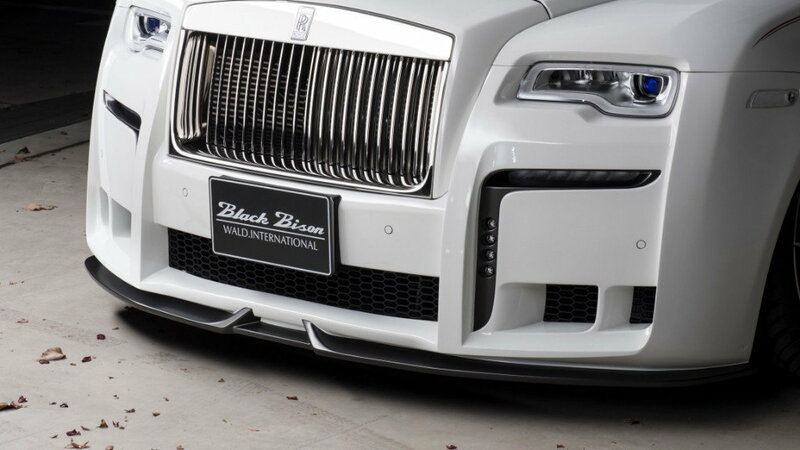 To complete the transition of the Black Bison bumpers, a new set of side skirts were added. 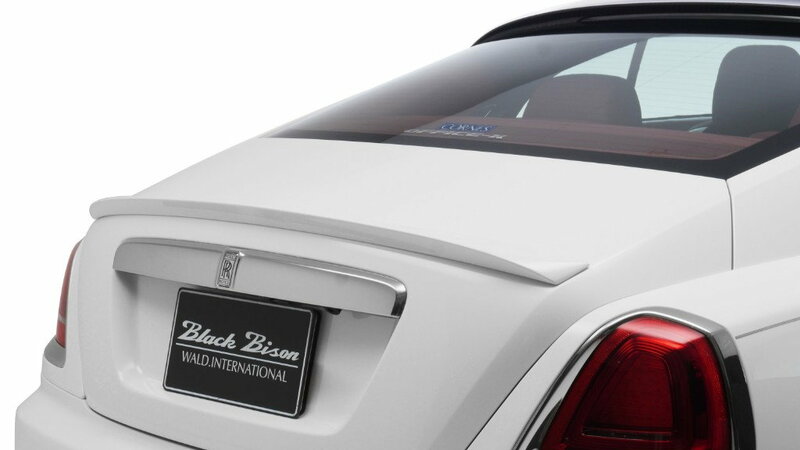 A trunk spoiler finishes off the rear end of the vehicle to complete the WALD Black Bison program for the Rolls Royce Wraith.